Turning Diamond Dreams into Reality !! Anzi Gems Inc is proud to be able to provide a wide selection of jewellery pieces at wholesale prices exclusively to our clients. 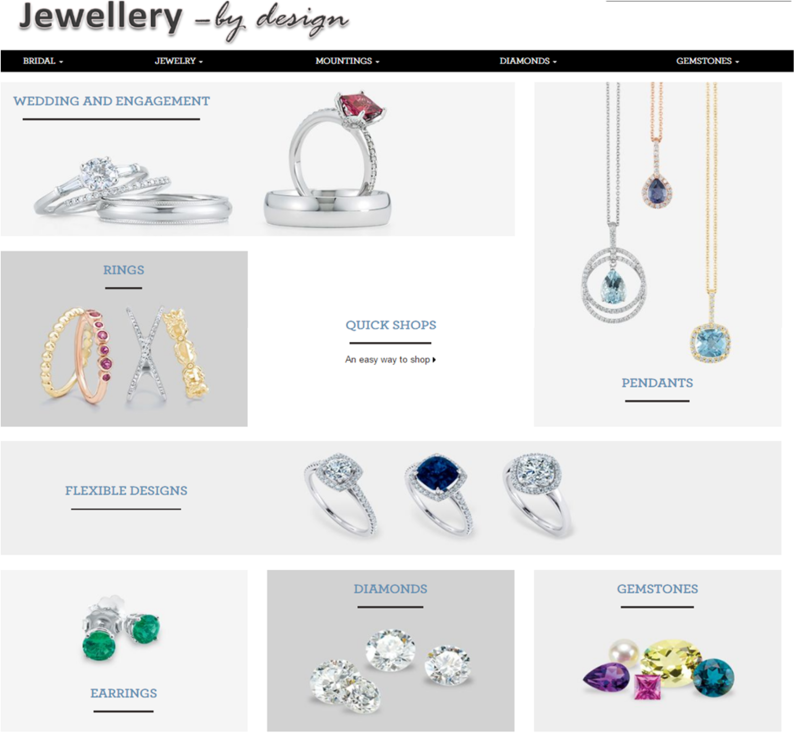 We source all jewellery items from engagement rings to rings for any occasion, earrings, pendants, bracelets, necklaces and chains to pearls and gemstones. If you can Dream it.. we will Get it. These prices are for exclusive to clients of Anzi Gems Inc.